Ninja girl premium blend has been scientifically designed for woman to increase sexual pleasure and performance. Ninja girl is formulated to promote vaginal lubrication and enhance longer and more frequent orgasms. 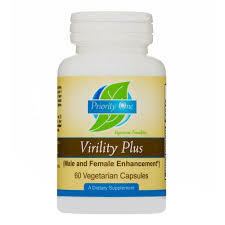 Usage and effects: Take 1 capsule for women, or as directed 20 minutes prior to sexual activity. Drink at least 16 ounces of water when taking the capsule. Effects are activated when physical stimulation occurs and can last up to 72 hours. Do not take more than one capsule within 48 hours. 1 ct blister pack. Her Tyme (30 ct) FREE SHIPPING!